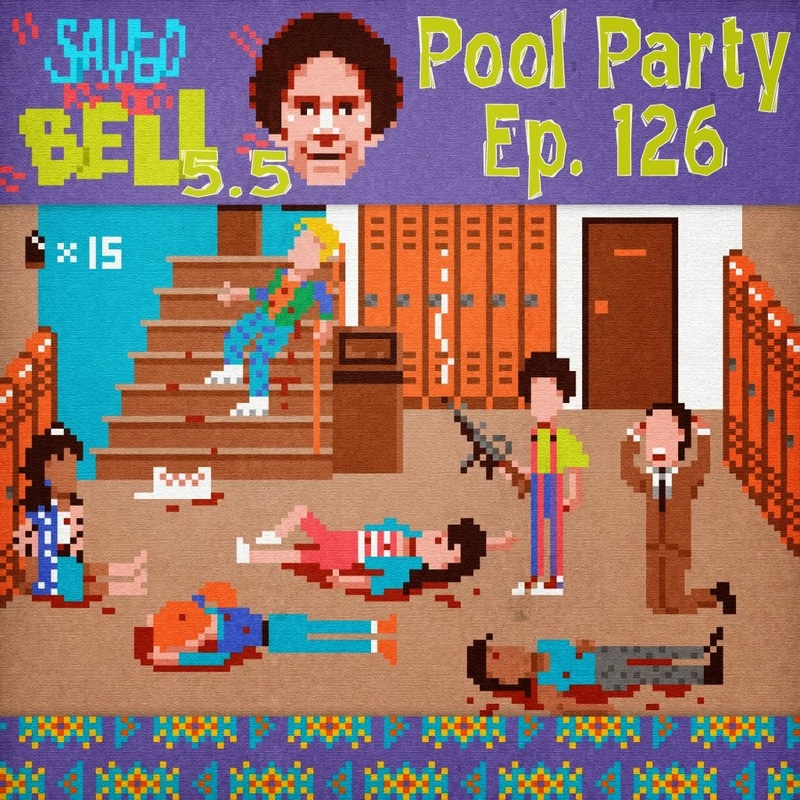 It's the second round of Saved by the Bell! 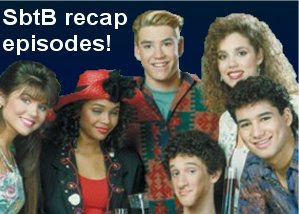 On this episode, we'll be running down the final episodes of season 5 of SBtB with Kevin from Junk Food Dinner. If you need to catch up, we did the first episodes of season 5 on episode 124. During the course of this "final" season, Screech will humiliate Zack in new and interesting ways, the status quo will be restored, Kelly will vanish mysteriously, Lisa rewards hard work and psychopathy, Jessie asks the hard questions and Slater... didn't do much. Downloyd Here if your name is "Big Pete" Stonebreaker. 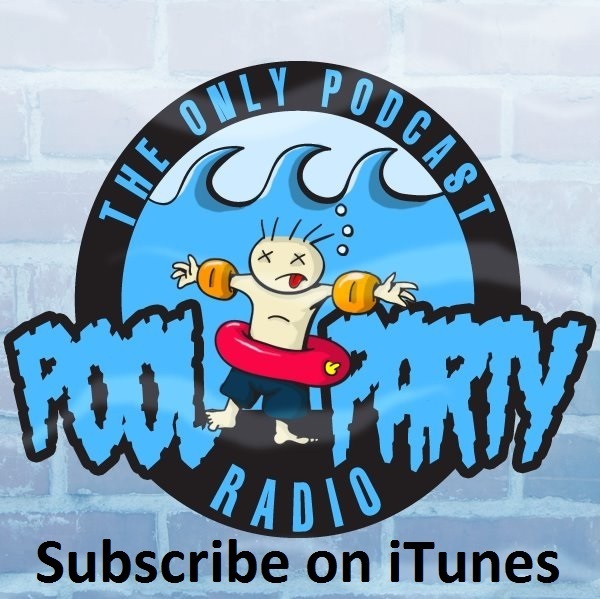 Take a second to like us on Facebook or leave a rating/review on iTunes cuz those things really help the show and give us the needed nutrients to do the show.